I am really happy to share with all designers well-designed Free Business Card on Wooden Floor Mockup perfect for your business card branding and presentation. 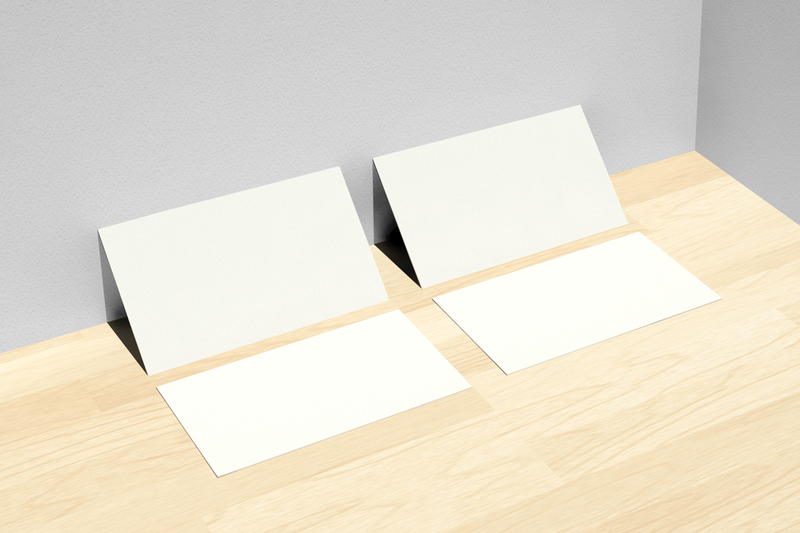 This mockup template is design in 3Ds Max and then manipulate in Photoshop CS6. 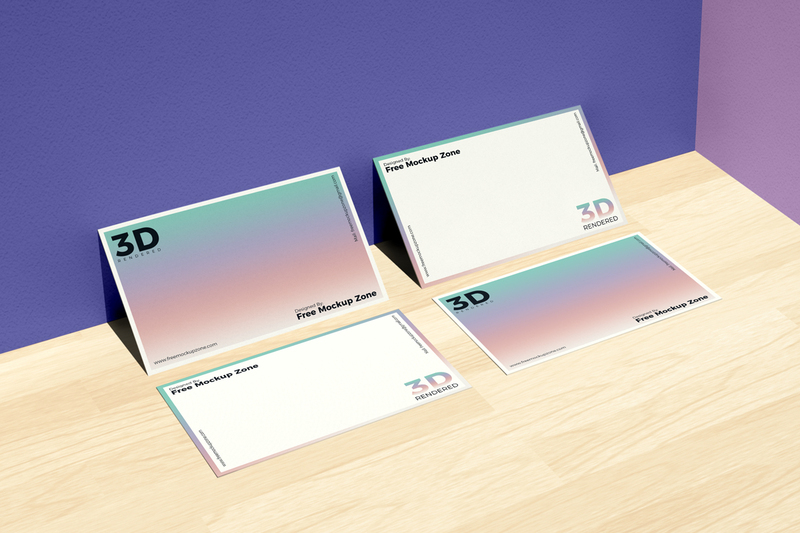 This business card mockup will give your designs a fabulous look via smart-object layer.